Talking shop with obsessed home cooks everywhere! We shared food and cooking resolutions–Joy and Marisa have both made them. Have you made any for 2016? If so, tell us in the comments here. Are we in the Golden Age of food on TV? We think so. We talk about shows including Master of None, The Great British Baking Show, and Top Chef. 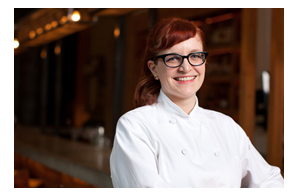 We talk with Sara May, Philadelphia chef and the co-author of Barkday Cakes, a forthcoming cookbook about treats for your dog. We are really loving cooking with cold weather vegetables. This week our darling is the gnarly celery root. If you like what you hear, make sure to subscribe! Bonus points if you rate us or leave a review. 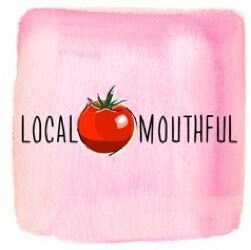 Follow us on twitter @localmouthful and help us spread the word about the show. Next Next post: Episode 122: Year End Special!